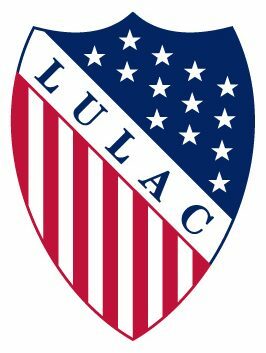 With over 80 years of progress, LULAC is the largest civil rights and advocacy group in the United States. we are over 80 years old and going strong. 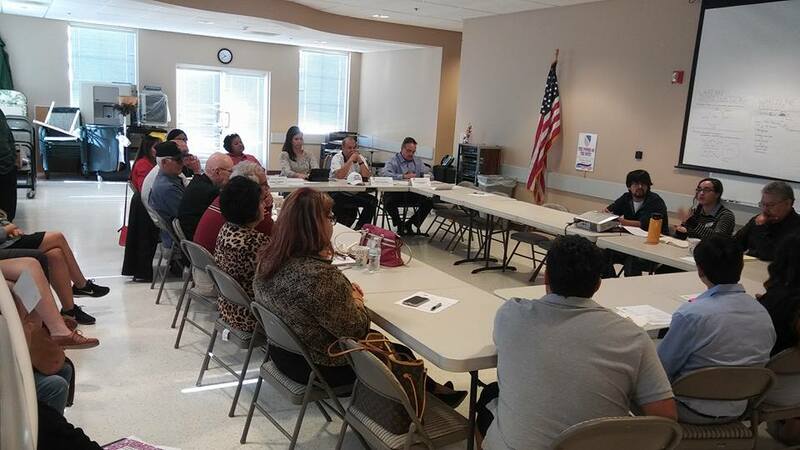 LULAC works to improve opportunities for Hispanic Americans from every region looking for freedom and an honest life.